Single Parents? Welcome to Single With Kids! As single parents, we recognise life doesn’t stop after divorce or bereavement, it just changes shape. At Single With Kids, we concentrate on bringing the fun back and minimising stress, whether you’re looking for a day out, weekend away or a holiday; new friends or even looking to start a new relationship. Single With Kids specialise in providing a wide variety of great value breaks and holidays for single parents. The thing that sets us apart from a “normal” family holiday is the community that can be found in single parent groups; children instantly have friends on their holiday (sometimes as soon as departures lounge – look out for our bright green Single With Kids bags) and our single parents immediately have like-minded adults to relax, converse and even party with. Having withdrawal symptoms from the great outdoors? Want to surprise the kids with a weekend steeped in nature and exploration? The longest running of all our single parent holidays, and Single With Kids roots – camping and glamping! Our single parents seem to love the choice of destinations, facilities and budgets. 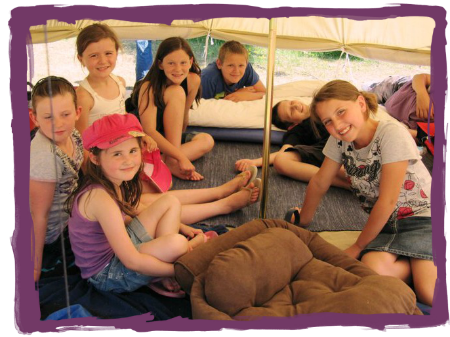 No-one should have to miss out on a fab weekend away with the kids, thats why our camping UK holidays 2014, such as the Severn Valley Camp, start from just £40 for up to FOUR people! Not the camping type but still want to get away for a much deserved break? We have the biggest choice of UK breaks for single parents – it’s not all tents and mud! Our Cornwall Lodges holiday sees our single parent families staying in quaint little cottages with the resort offering lots of facilities, whether you want to relax in the Indigo Spa or have a dabble in golf and tennis the kids will be more than happy making new friends in the lively Kid’s Club and Pirate Pete’s soft play centre! Fancy enjoying some sun sea and sand with your little ones? An overseas holiday might be for you. Our overseas holidays have proved very popular with our single parents, meaning we can offer an even BIGGER range of destinations. Spending all year in the UK can leave a thirst for some proper sunshine, but many single parents don’t consider an overseas holiday attainable. Whether it’s the added pressure of travelling alone with children or dreading sitting alone while the kids toddle off and play with new found friends. Single With Kids holidays offer single parents the chance to actually relax! Relaxing on holiday with your children, who would have thought? 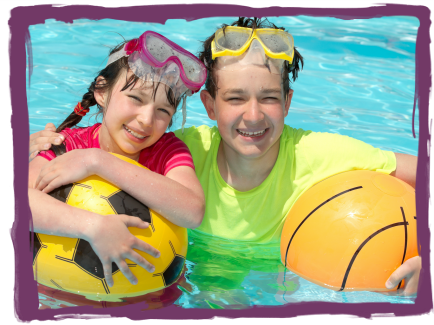 The chilled out group environment allows for single mums and dads to dip in and out of organised activities, meaning the holidays really are tailored to you. You might like to read that book you’ve been dying to get round to while the kids race up and down water slides on our Cyprus holiday. Or why not indulge in adventures for the whole family on a ski holiday in Bulgaria – snowy landscapes and crisp sunshine will make it a beautiful, memorable trip. So, we offer fantastic holidays… but you knew that already. Single With Kids is much more than just holidays. Whether you’re seeking advice, support or just some adult conversation you’ll find all this and more within the realms of singlewithkids.co.uk. Mosey over to our single parent forum to browse the already discussed topics or to post a question of your own. Have we written about something on our single parents blog that you’d like to weigh in on? Start or join a discussion simply by leaving a comment. “I never imagined that I would enjoy a single parent holiday, and to be honest I nearly cancelled it so many times, but now I am so so glad that I didn’t! It was 100 times better than I ever imagined it would be and we both enjoyed every moment of it!